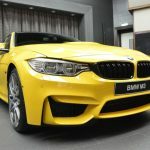 BMW Abu Dhabi is the most exclusive and most expensive dealerships that BMW has ever created, with hundreds of models being displayed for show or for selling purposes. 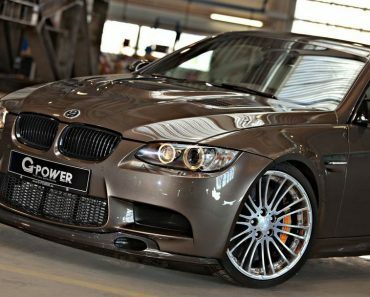 And there are a lot of rich Arabs that want the best from a customized BMW product. 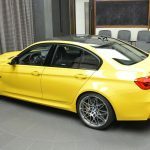 Joining the tens of i8s, X6s and plethora of BMW M4s, is this gorgeous BMW M3 that we see below in the media gallery, quietly standing on one of the dealership`s stands, ready to be officially introduced to visitors or potential buyers. 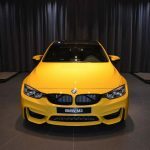 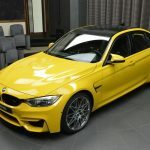 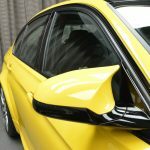 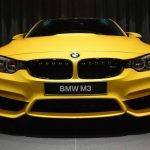 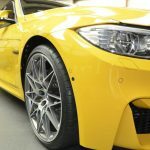 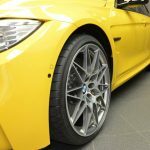 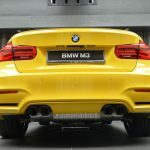 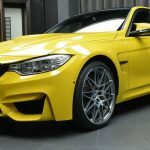 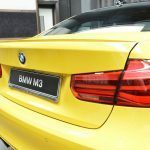 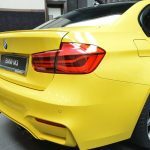 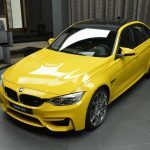 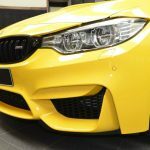 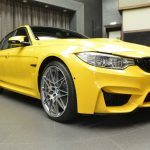 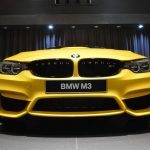 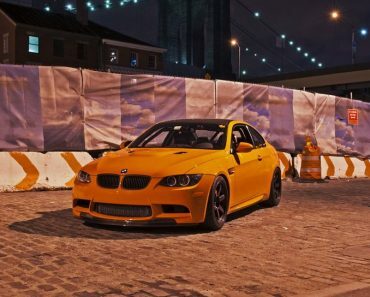 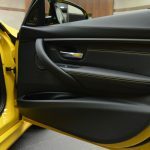 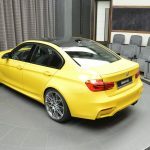 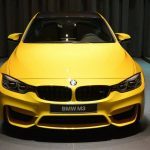 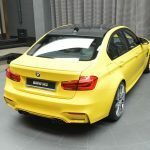 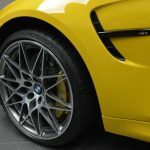 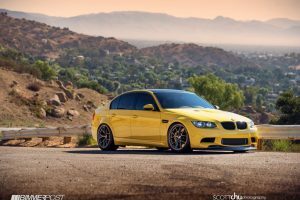 Unlike previous BMW M3s or M4s, this lad here doesn’t come with any special aero parts put together by AC Schnitzer of Vorsteiner, but it does stand out from the crowd with the rare and gorgeous Speed Yellow body wrap. 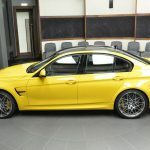 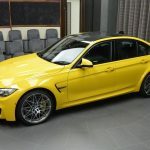 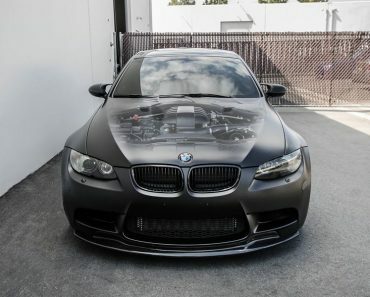 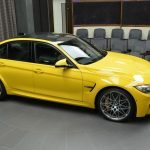 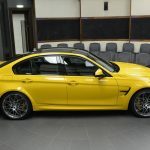 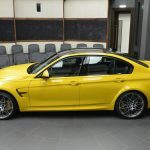 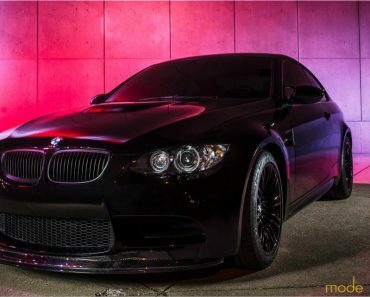 We are also dealing here with a 2017 YM BMW M3, all adorned with the usual pieces but adding the Competition Package, which indeed makes it a special model ready to arrive in someone`s own private garage. 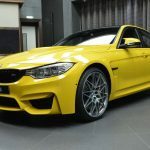 The Competition Package comes handy with the black kidney grille and side gills, black chrome exhaust system with the custom pipes, adding the cool 20-inch alloy wheels. 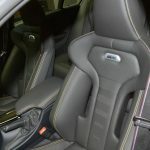 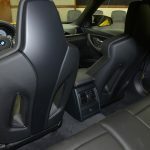 The cabin has been also tweaked with M Performance Parts, visible on the sports seats, seat belts with woven M stripes and much more. 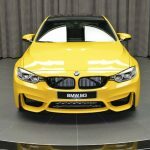 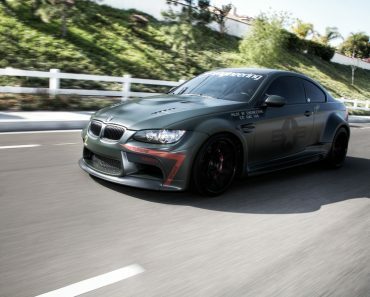 Underneath the skin, the 2017 BMW M3 displayed here is also coming with Adaptive M Suspension with new springs, anti-roll bars and dampers, improving the car`s driving capabilities. In the engine department, the Competition Package adds an impressive performance figure. 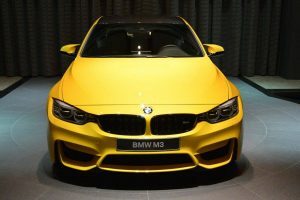 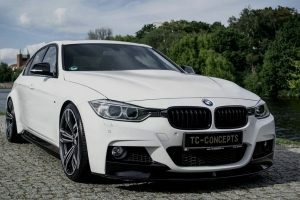 We are dealing here with a 3.8-second run from 0 to 100 km/h, thanks to the car`s seven-speed dual-clutch gearbox and 3.0-liter BMW M TwinPower Turbo inline flat-six engine, good for 431 horsepower and 500 Nm of torque. 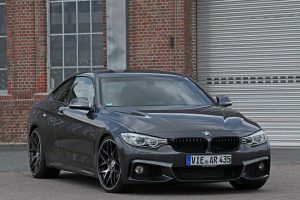 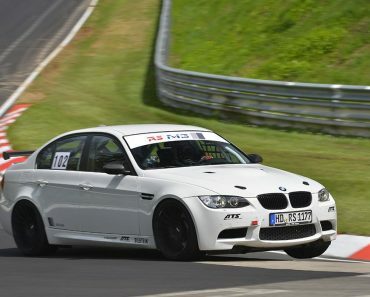 Just a small correction – as it is a Competition Pack, it delivers 450hp. 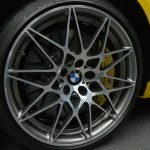 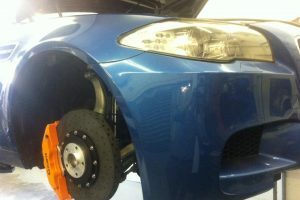 Just one more feature you forgot to mention: carbon ceramic brakes!!! 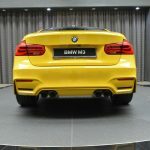 Thank you all for the corrections.